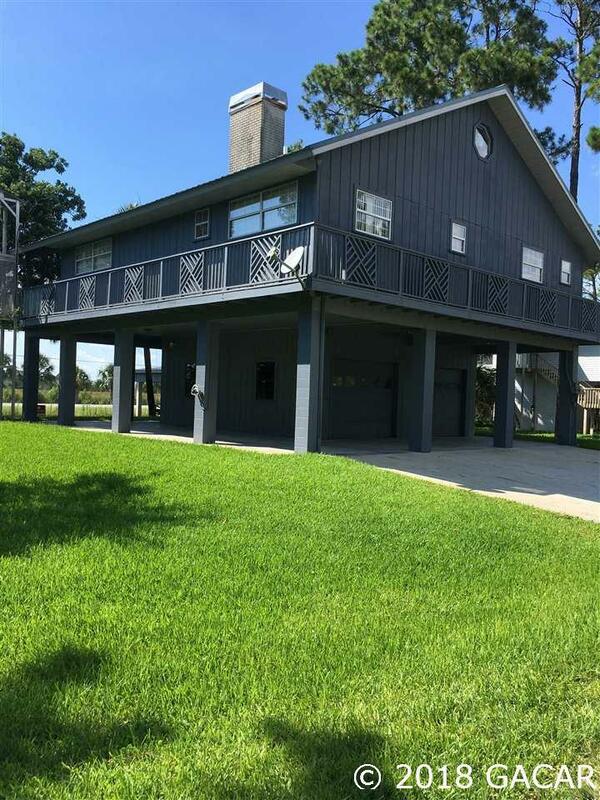 A wonderful getaway or new place to call home. 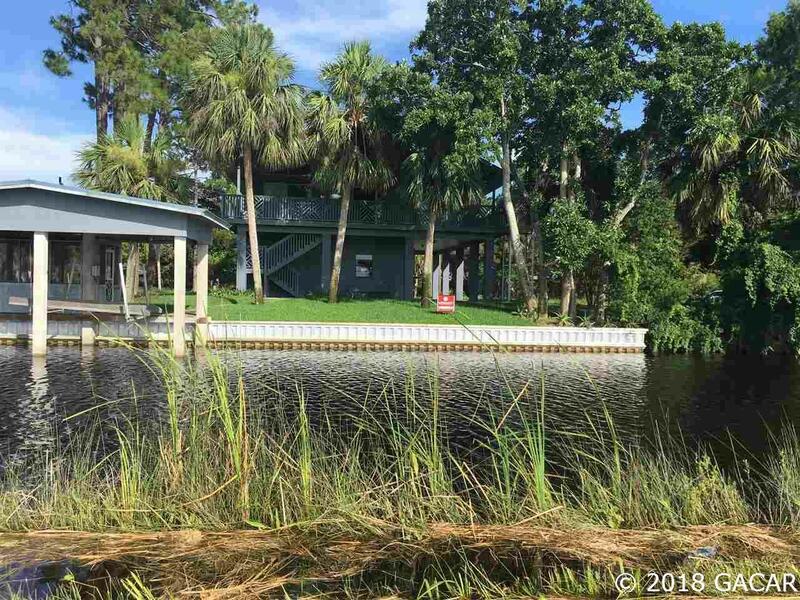 This beautiful, turn-key home is located on a fresh water canal only a few minutes to the Gulf and Suwannee River. The second-floor residence is easily accessed by stairs or elevator. 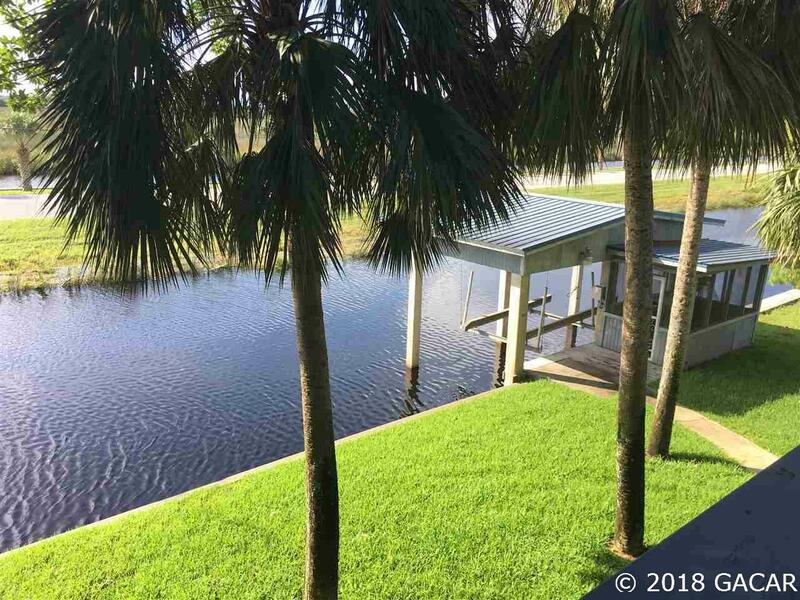 Enjoy the views of salt water flats and Gulf of Mexico from your deck. The open floor plan consists of great room, kitchen, dining area, 3 bedrooms & 2 baths plus a cozy loft area. 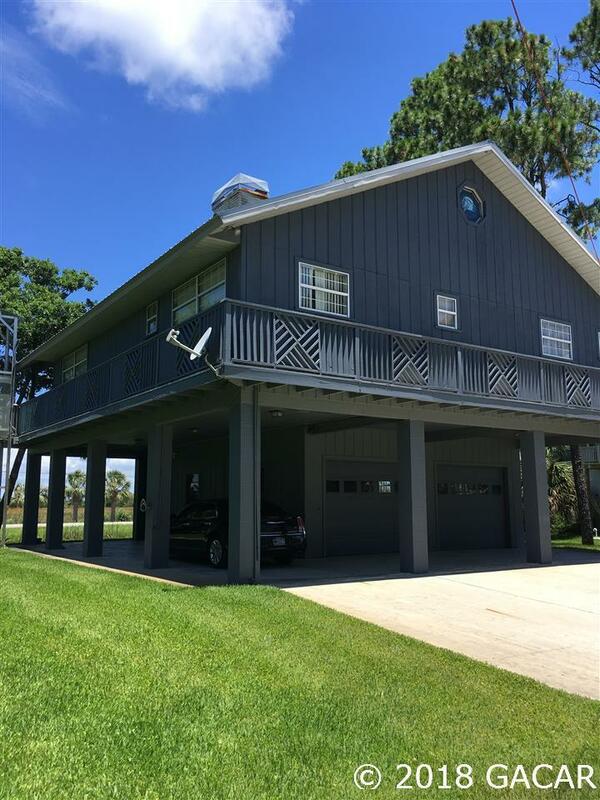 There is a two car garage beneath living area with an additional covered area for a boat or large RV (plus access to 1/2 bath). There is also a boat lift and boat house on the canal. The palms, irrigation system, and lovely lawn add to the unspoiled beauty of this home. Home is being sold FULLY FURNISHED.